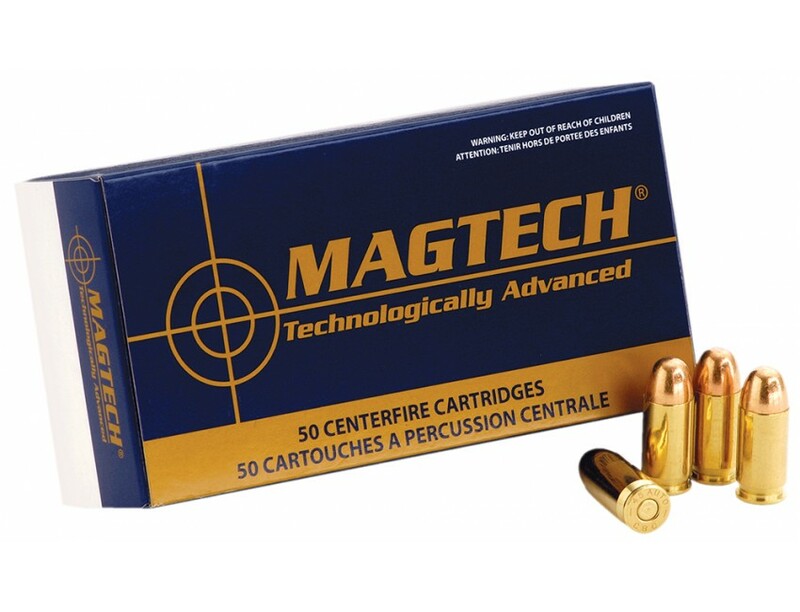 Magtech Sport Shooting Handgun Ammo for Personal Protection/Target. 38 Special, 158 GR, Semi-Jacketed Hollow Point. Box price, 50 Rounds/Box.